Audi cars and SUVs are popular choices in San Leandro and the surrounding communities because of their luxurious operation, incredible efficiency, and German-engineered dependability. 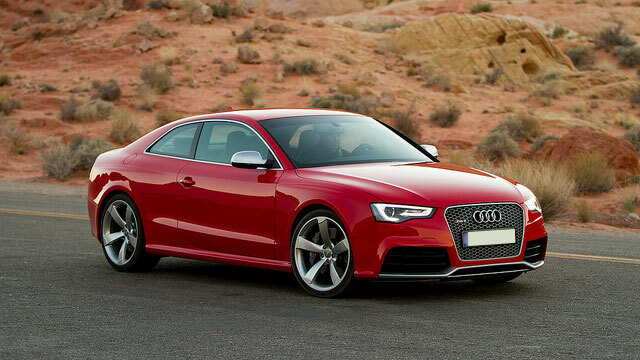 Even the most reliable cars require regular maintenance from time to time and Audi vehicles are no exception. For knowledgeable, professional Audi service in San Leandro and the rest of Alameda County, trust the experts at Wright’s Automotive Service. Since 1977, we have provided the best in customer service while conducting reliable Audi service and repairs for all models and years. At Wright’s Automotive Service, you can rest assured that only well-trained, ASE-Certified technicians will be performing your Audi service or repairs. With decades of experience in the field, our technicians have the skills and know-how to make sure your Audi lasts for many years to come. We use leading-edge technology and equipment to make sure your Audi service is performed precisely every time, whether your Audi A4 timing belt is being replaced, your A6 needs a transmission service, or your Q5 needs its steering system serviced. We know what it takes to keep your Audi running strong, including the proper parts and fluids. That’s why we only use original equipment and name-brand aftermarket parts and fluids for your Audi services at Wright’s Automotive Service. For dependable Audi repairs in San Leandro, visit Wright’s Automotive Service – your first choice for quality and convenience. Give us a call or use our convenient online appointment form to schedule your visit today!